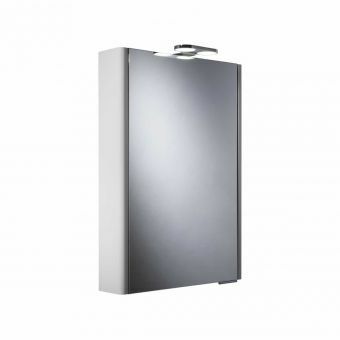 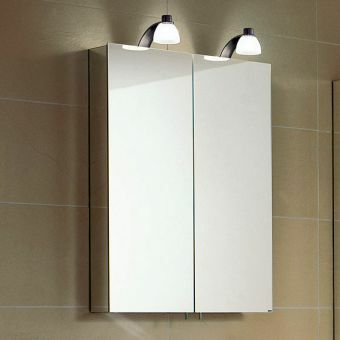 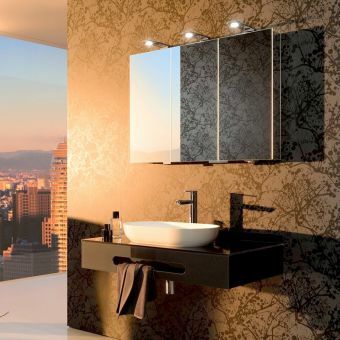 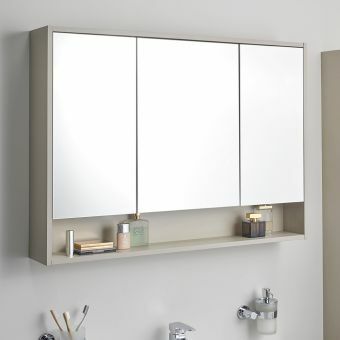 A double door, wide aspect storage, lighting and mirror feature for the bathroom, the Royal Lumos Recessed Double Mirror Cabinet is a fine piece of contemporary designer ware. 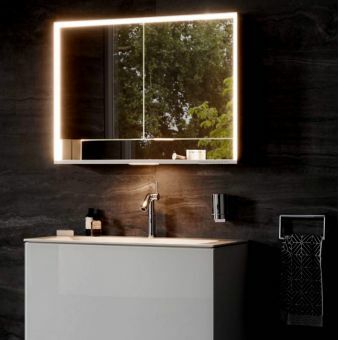 Directly aimed at inclusion in the bathroom with a strong, modern aspect, its simple geometry and modern materials ensure it possesses the right look for the contemporary living space. 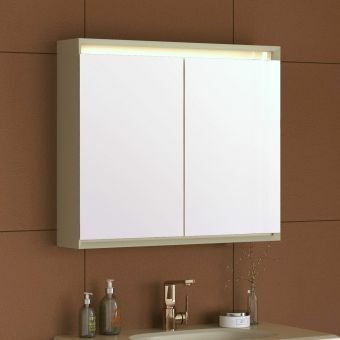 The recessed aspect allows for an almost seamless installation that allows light into the room while offering more room. 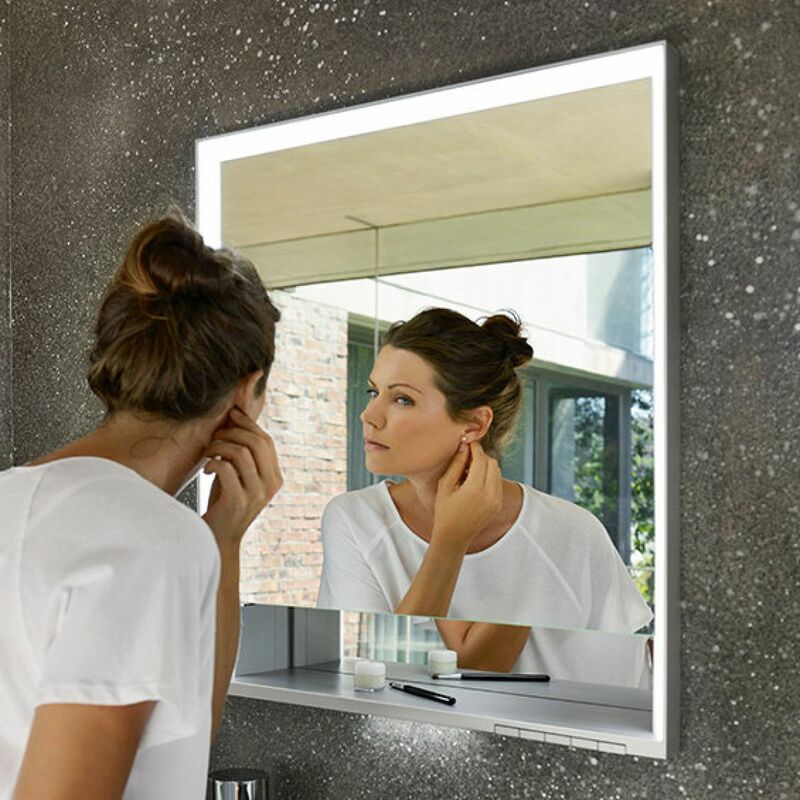 Integrated into the frame is a fully dimmable, LED powered lighting unit. 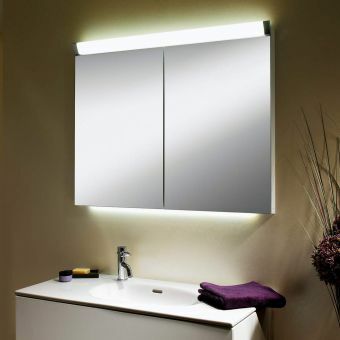 Running at low power for low cost and a longer lifespan, this eco-friendly lighting solution casts a cool wash of light into the bathroom space, angled just where you need it. 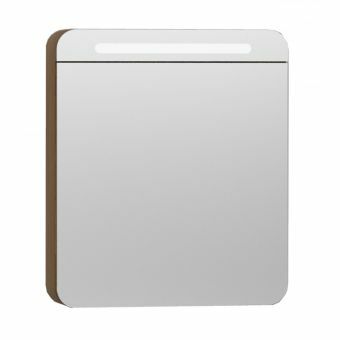 Featuring storage capacity across the full width of the piece, this is a smart solution that combines numerous benefits at once. 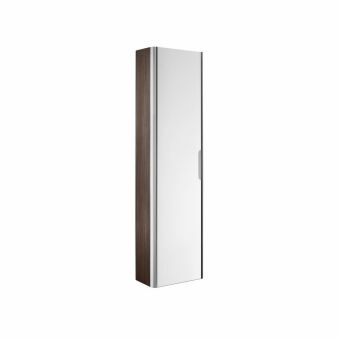 Three sizes of 800, 900 or 1000mm in width are available, giving you the option to find the size right for your particular space.